Here's the card I made with the Terrific Teachers Set. 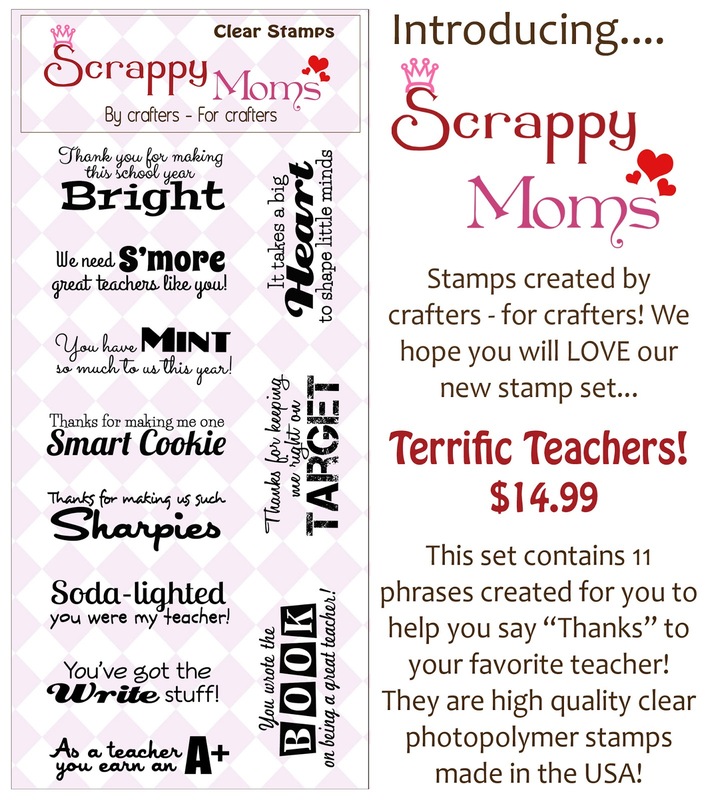 This card is part of the Back to the Books SVG Kit from SVG Cuts. 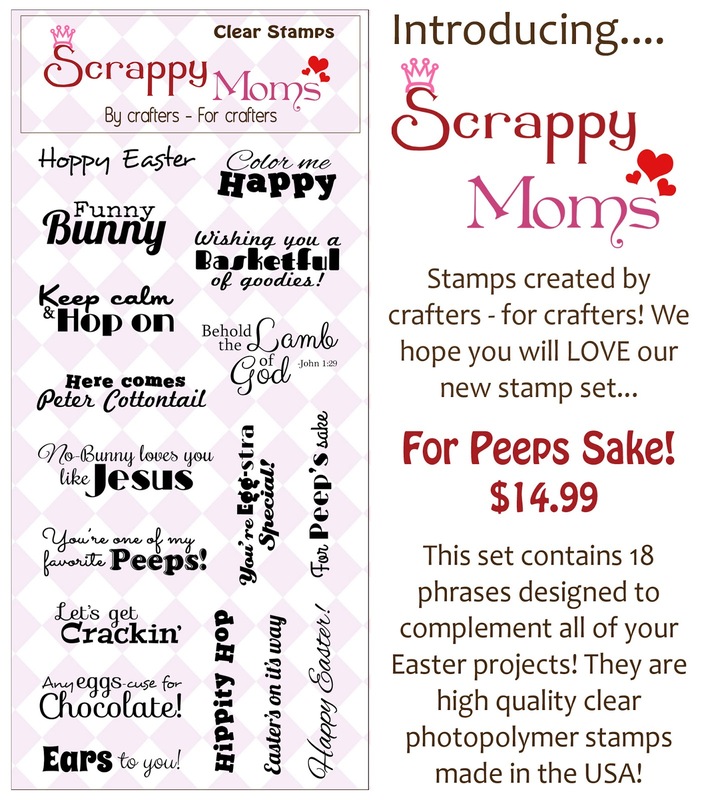 Head on over to Scrappy Moms Stamps to pick up these two new stamp sets.